If there were ever a time to consider the phrase of saying no, that time is well upon us when it comes to succumbing to the plethora of eating choices. The huge variety of food services has never been so high in our country’s history combined with the elaborate lengths restaurants, packaged food makers, and fast food outlets go to get us to buy and eat their stuff is without comparison. Roughly, over the past twenty years the Olive Garden, Red Lobster, Coco’s, TGIF, Chili’s, IHOP, Denny’s, Cheesecake Factory, Norms, Marie Callender’s, Hometown Buffet, Golden Corral, not to mention how countless fast food burger, pizza, and taco outlets have been relentless in securing our palette’s (wallet) attention. The newest member to this food frenzy fraternity centers on how social media sends out messages identifying a gourmet food truck location that has emerged as being all the rage. The criticism of sugary-filled items has increased considerably due to the amount of times it shows up in the numerous food choices one can be involved with. 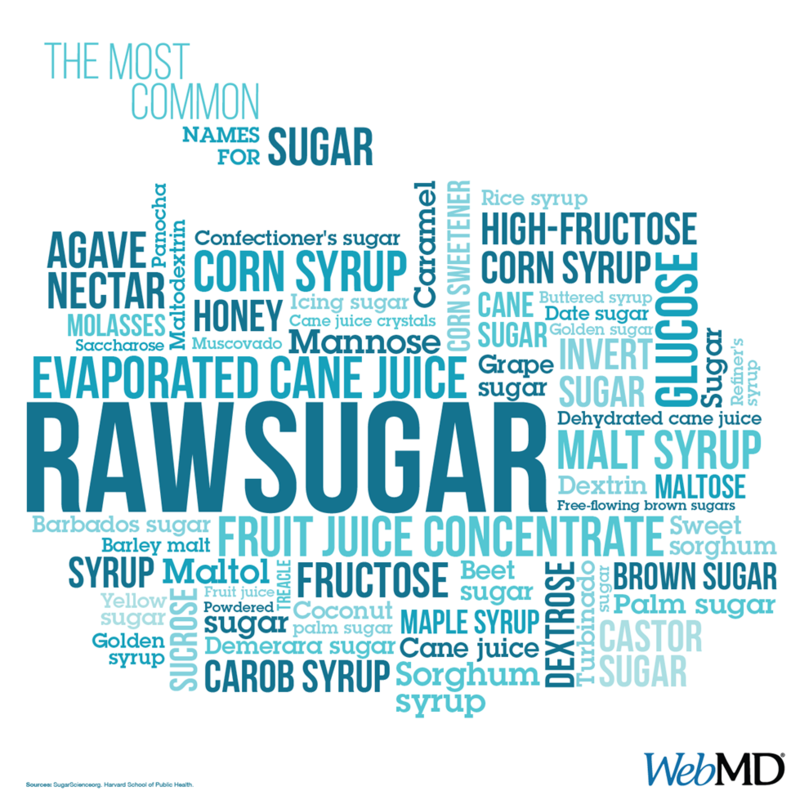 The most common sugary filled item consumed with most meals is sodas, like Coke, Sprite, Pepsi, Dr. Pepper and Snapple. Accordingly, with all of the hype about how bad sodas are for you, these companies are working overtime to keep our attention. One such way is printing the calorie count right on the button that you push for your respective selection on vending machines. My problem with initiating a calorie count button relates to how it is the ingredients that are toxic to the body, which far outweigh the calorie intake when it comes to good health. The body and brain work in concert while ingesting nutrients and know by nature when enough of the right stuff has entered. Eating too much processed sugar blocks this natural knowledge and suppresses the ability to know when you have consumed a proper amount, thus causing the predisposition to eat more calories than needed to sustain life. Consequently, I am thinking the soda companies’ pronouncement of calorie counts on vending machine buttons is a diversion from proper health consciousness, as you will have presumed that the selected soda contributes a nutritional value. When if anything, it should read the contents of this item has zero nutritional value and the amount of calories shown should be considered empty or null and void to the betterment of a balanced diet. This era of ‘eat me’ may possibly address why more young and middle-aged adults are having strokes. Recent studies show an average of 18% of strokes occurring in adults between ages 20 and 55. Accordingly, now more than ever this is the time to button up our obsessions with eating every single food we hear about, particularly if we desire some type of resemblance of good health.